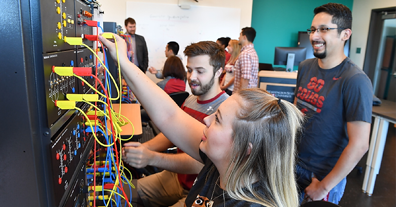 Washington State University in Everett has several advisory groups, both for our Everett campus and the departments responsible for delivering each program. 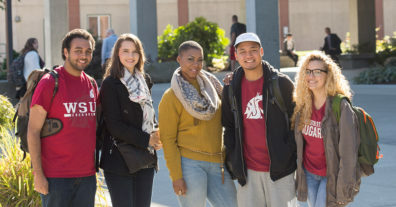 This page will serve as an access point for members of those advisory groups as we work to serve students, this community and Washington state. Go Cougs!